Finding the right replacement Daewoo gas struts for your particular model has never been easier than with SGS Engineering. We have an array of great value Daewoo struts for you to browse that covers everything from Daewoo tailgate struts for your Nubira Saloon, to other Daewoo boot struts for your Lanos or Lacetti. What’s best about our selection though is that you can get the right fit for a fantastic low price, courtesy of the SGS Daewoo gas struts range. It might be that your Daewoo struts are broken, or they’re not performing to the standard you expect. Whatever the circumstances, we’re sure to have the replacement set or type that you’re looking for. 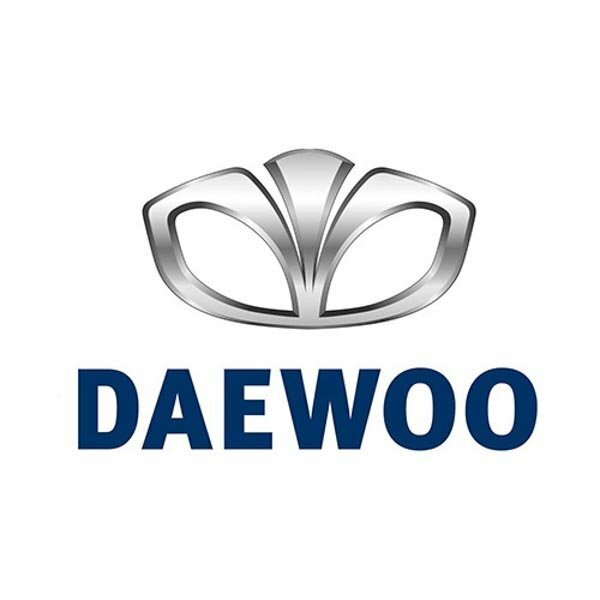 You can either take a look through our collection of Daewoo gas struts online, by using our search filters or looking through our listings of Daewoo vehicles. Or you can get in touch with our team who have the knowledge and expertise you need to find the right Daewoo struts for your situation.